In 2016 a lot of questions were asked about the good old Audit Trail and about the new topic of the so called “Audit Trail Review”. 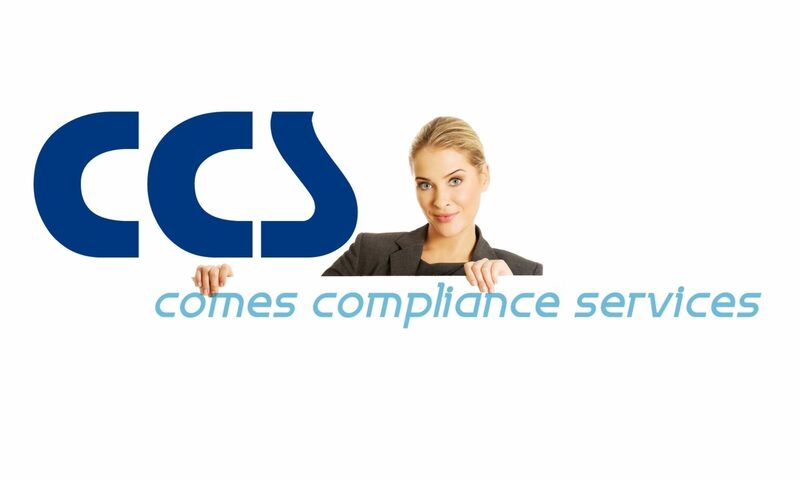 CCS has published a concept paper for an Audit Trail Specification and some considerations for the Audit Trail Review approach. What is an Audit Trail – in the GMP context of the PQS? What is the difference of a log and a GMP Data Audit Trail? What is an Audit Trail Review good for? How often? Why? What should be reviewed – function or data? What are the results – knowledge management? Detection of data manipulation? Data Audit Trail or Activity Trail required? Which data should be audit trailed and which one should be reviewed? 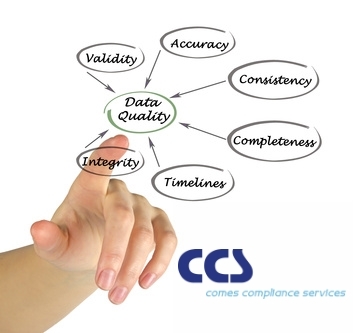 What are CPPs, CQAs, system parameters and/or master data / meta data? How should a specification look like for a real GMP Data Audit Trail? Why is the reason for change so important for a real GMP Data Audit Trail? User roles and concept: Different types for the role Administrator? GMP documentation with instructions and records vs. electronic data? What is GMP critical data and knowledge management – on product and process level? Which roles should be audit trailed and when and if so, how? Is the Audit Trail Review executed manually or automatically? Link – New Article: Who will review the Audit Trail Review? PIC/S has published on a draft basis a guidance on Good Practices for Data Management and Integrity in Regulated GMP/GDP Environments (PI 041-1 (Draft 2)) developed by the PIC/S Working Group on Data Integrity. This draft guidance will be applied on a 6-month trial basis by PIC/S Participating Authorities. This draft document results from the need among Inspectorates to have access to harmonised data integrity guidance, considering the impact to public health. The purpose of the trial-period is to learn from implementation. It is acknowledged that the guidance requires expanding in some areas; however, the document has value in describing foundational principles which can be enhanced in future revisions. This draft document is not open for comments by industry. Formal adoption of the guidance will proceed in accordance with PIC/S procedures – including a stakeholders’ consultation – on a revised version after completion of the trial-period. The purpose of this guidance is to clarify the role of data integrity in current good manufacturing practice (CGMP) for drugs, as required in 21 CFR parts 210, 211, and 212. Part 210 covers 1Current Good Manufacturing Practice in Manufacturing, Processing, Packing, or Holding of Drugs; General; part 211 covers Current Good Manufacturing Practice for Finished Pharmaceuticals; and part 212 covers Current Good Manufacturing Practice for Positron Emission Tomography Drugs. This guidance provides the Agency’s current thinking on the creation and handling of data in accordance with CGMP requirements.